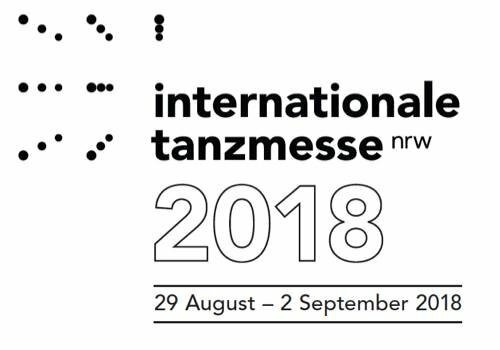 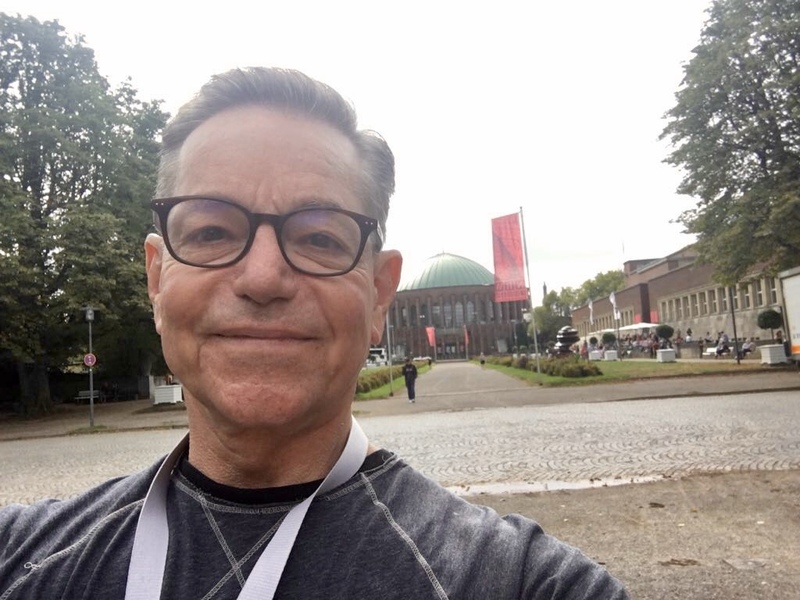 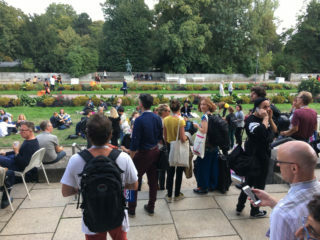 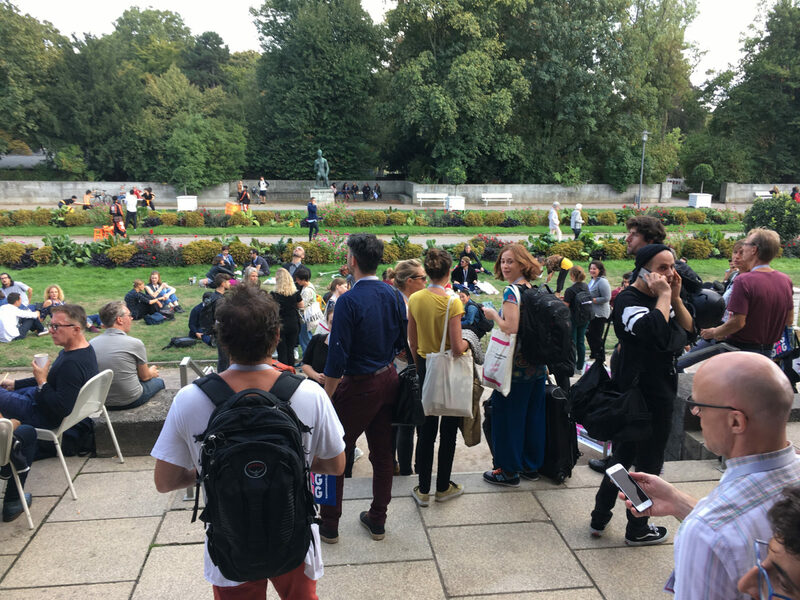 Verb Ballets’ Directors, Dr. Margaret Carlson and Richard Dickinson are proud to be part of the American Dance Abroad U.S. Delegation attending the internationale tanzmesse NRW in Germany from August 28- September 1, 2018. 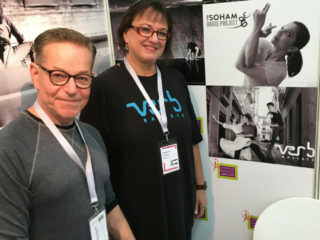 They will be working with American Dance Abroad hosting the American Corner booth #38, which includes U.S. organizations: Agatha Wright, Cleo Parker Robinson Dance, Soham Dance Space, Heidi Duckler Dance, Verb Ballets, Palissimo, ChristineBonansea Company, BODYART, Valerie Green/Dance Entropy, Patricia Noworol Dance Theater, ODC, Clairobscur Dance, White Bird, zoe|juniper and inkBoat. 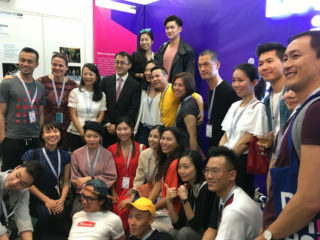 The delegation consists of artists representing American dance. 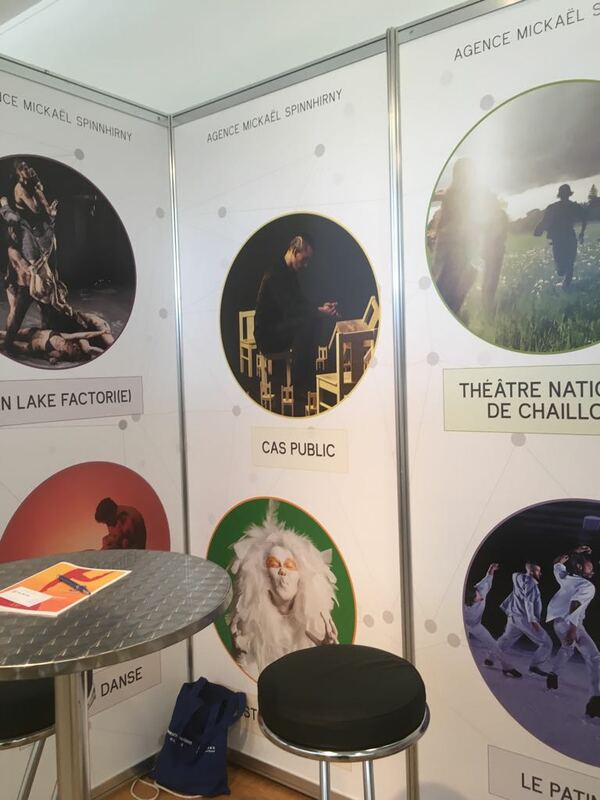 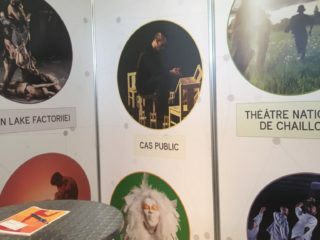 Visit Booth #38 to meet the Americans and talk with Verb Ballets! 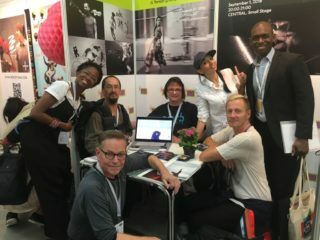 While in Europe the Directors of Verb Ballets will talk to presenters and programmers from around the world seeking bookings for The Cleveland Havana Ballet Project for the 2019-20 season and beyond. 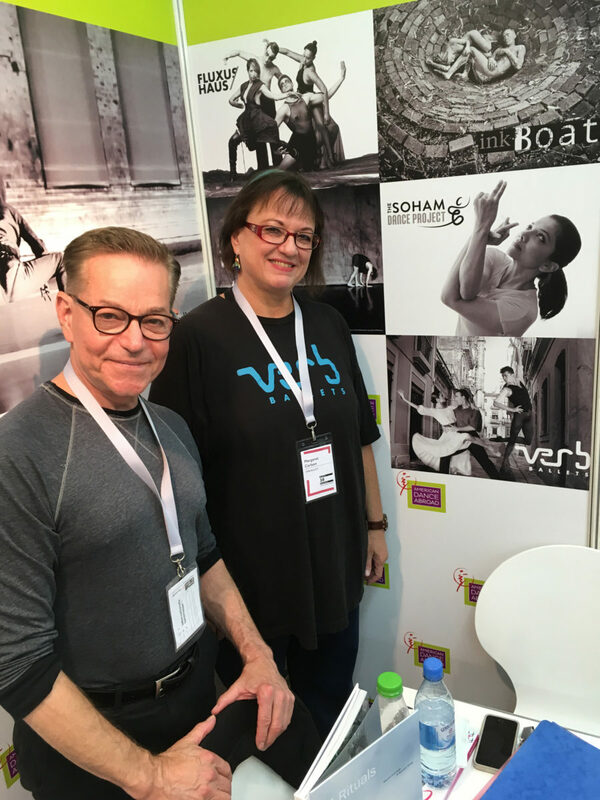 The international collaboration that toured Cuba in 2018, led by Dr. Margaret Carlson of Verb Ballets and Laura Alonso of ProDanza will continue to highlight the technical virtuosity associated with Cuban ballet and the bold style of American contemporary ballet. 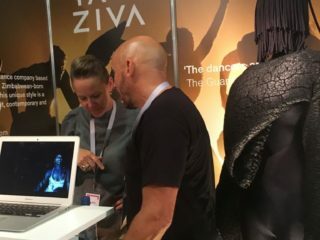 The Cleveland Havana Ballet showcases uniquely Cuban story ballets and innovative American repertory. 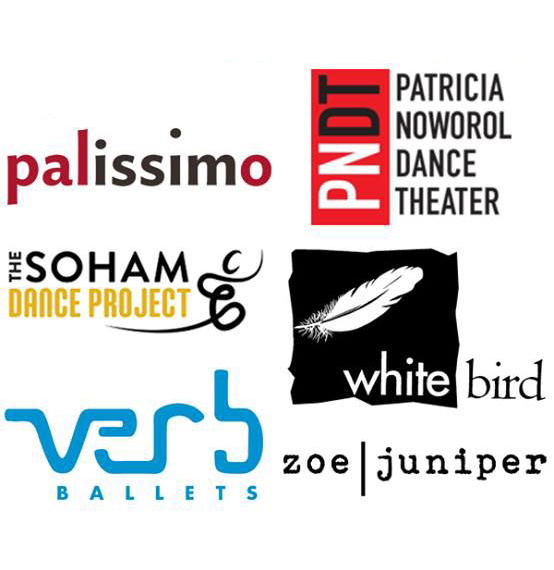 Touring programs of full-length classical ballets include Le Chevalier, The Black Mozart based on the life of Joseph Bologne-recognized as the first classical composer of African origin. 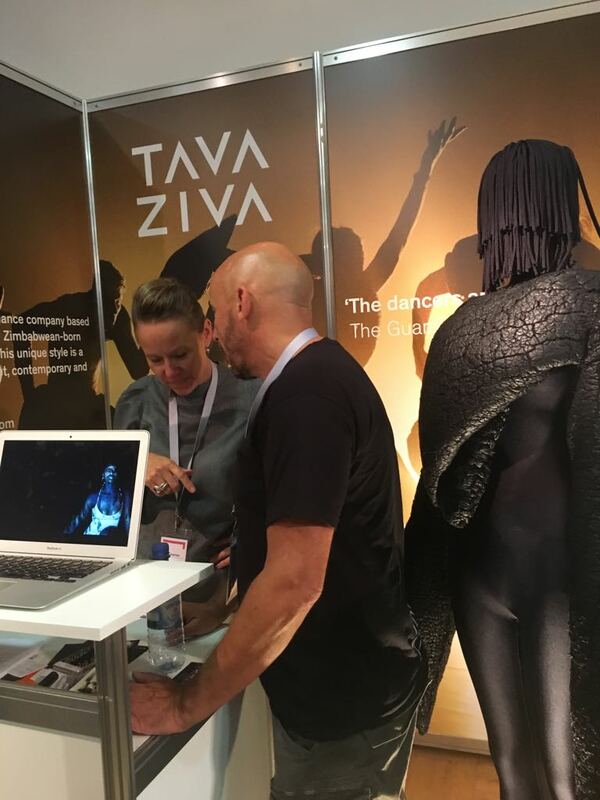 Other tour packages can be customized featuring dynamic repertory programs of captivating artistry, unique styles and technical excellence. 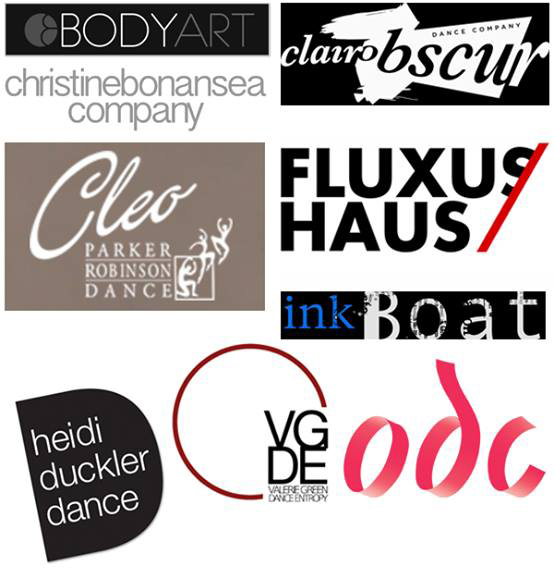 More information can be found online here. 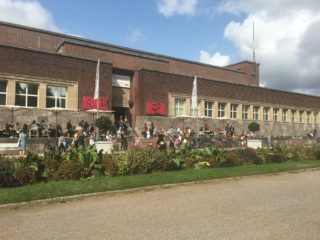 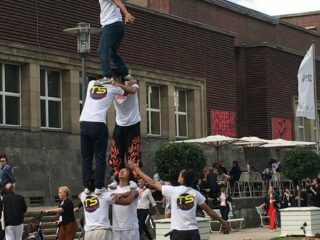 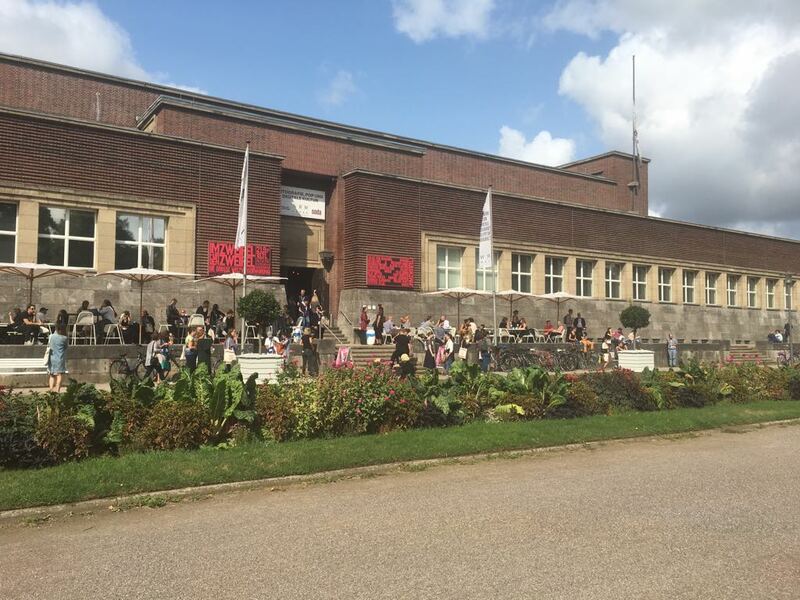 The internationale tanzmesse NRW encompasses parallel congresses of world meetings, a humanities program of workshops and professional development, a festival, and a marketplace. 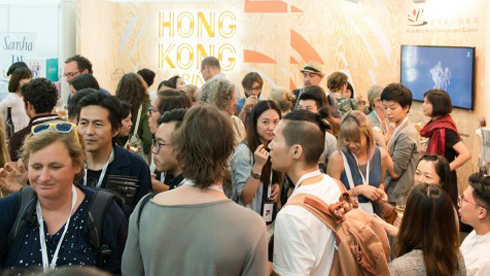 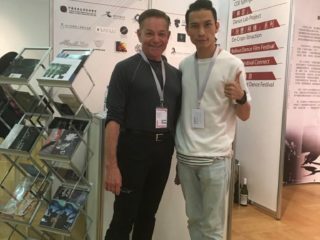 The marketplace is the core of the professional activities, as it includes numerous opportunities for professionals to meet, network, and exchange information. 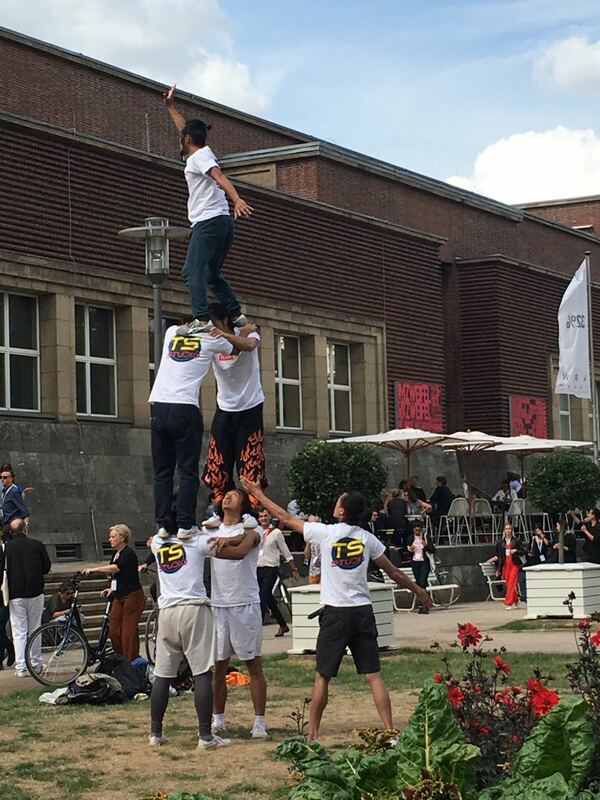 It is the largest single gathering devoted to contemporary dance in the world. 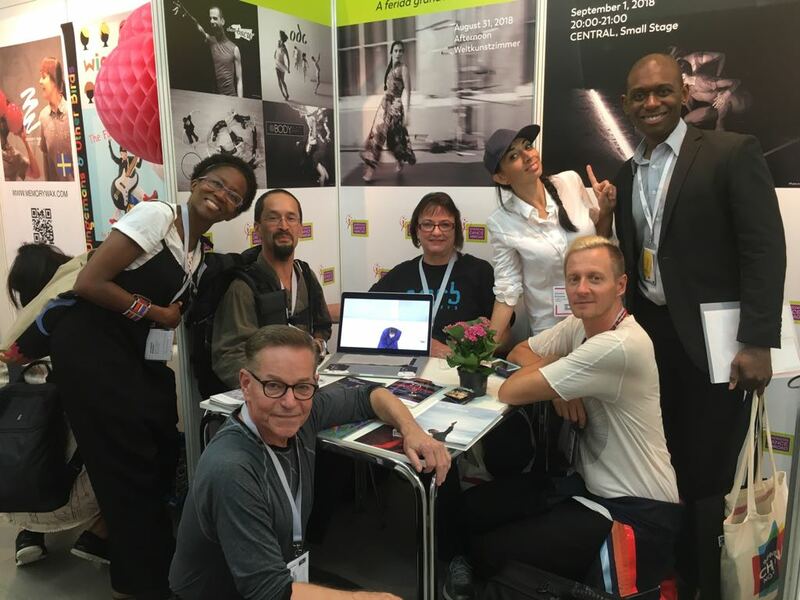 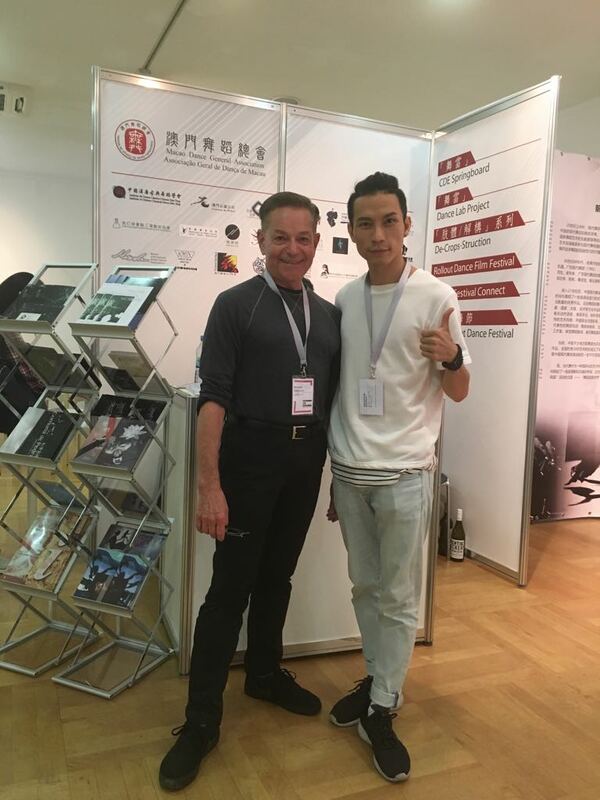 American Dance Abroad gratefully acknowledges the U.S. Consulate General Düsseldorf’s generous support of the American booth at internationale tanzmesse NRW 2018. 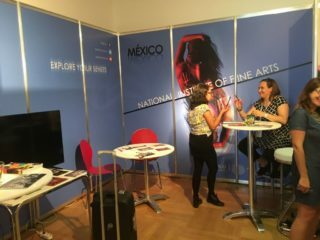 American Dance Abroad is a national organization that seeks equitable cultural engagement among American dance artists and companies and their international counterparts. 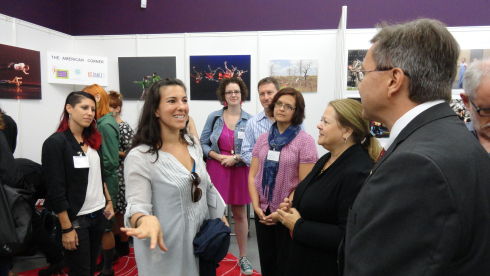 It facilitates introductions and creates opportunities for artistic discovery and dialogue. 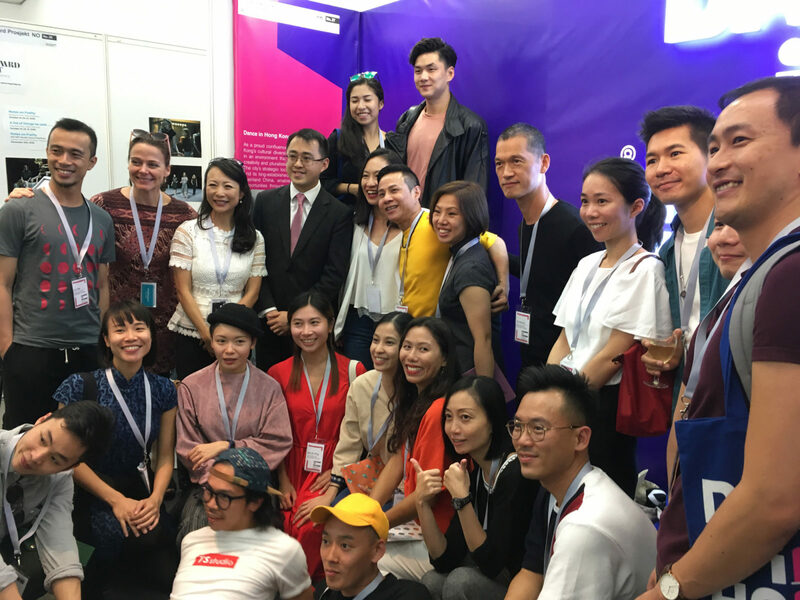 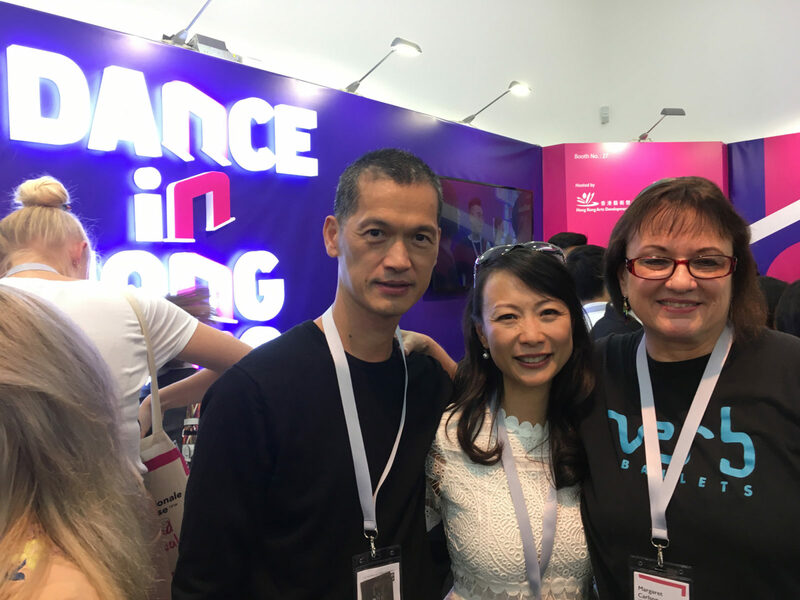 Acknowledging that international dance currently has a broad presence in the United States, American Dance Abroad’s primary mandate is to expand international visibility for American dance, fostering parity by increasing opportunities for individual artists and companies.